treatment of wrinkles and to make denser mature or slack skin. 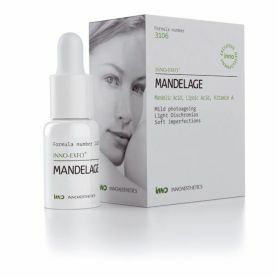 FREE non cross-linked hyaluronic acid 5 mg/ml + NCTF 59 Revitalising ingredients. 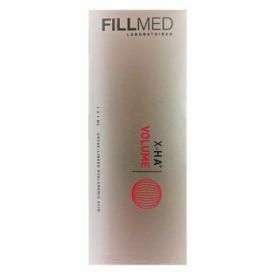 smooth out facial wrinkles whilst re-establishing facial volume to eradicate sagging skin. KIT COMPLETE DE 5 TREATMENTS. 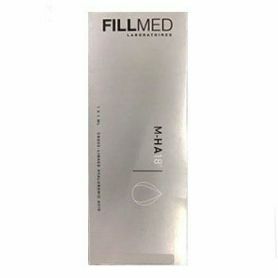 FILORGA REVITALISING MESOTHERAPY - THE SOLUTION FOR QUALITY SKIN. HYALURONIC ACID INJECTIONS-CUSTOMISED LINE FILLING. wrinkles and restrengthening the skin. The first anti-ageing mesotherapy kits. Poly revitalising solution. 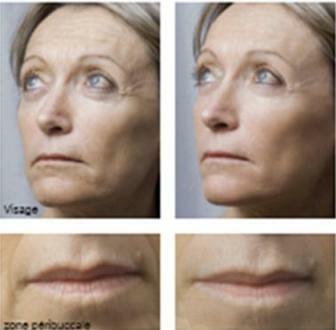 revitalization and deep hydration of skins lacking brightness, tonus, elasticity or firmness. HYDRATION - WRINKLES - HOMOGENEITY - RADIANCE - PORES. Even complexion, decrease pore size, enhance tonicity. 3 sessions spaced out by 15 days + 2 sessions spaced out by 1 month. Maintenance protocole twice a year. FILORGA Laboratories. For medical use. 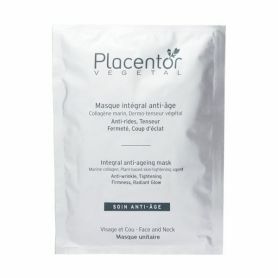 Improving skin quality, by increasing hydratation, smoothing fine lines : face, neck, hands, decolletage. ITS SUCCESS RESIDES IN ITS UNIQUE COMPOSITION. a single highly efficient formula: a polyrevitalizing cocktail with added hyaluronic acid. natural loss in endogenous hyaluronic acid and redensifies the dermis. 12 vitamins (A, B, C, E): Stimulates the vital functions of the cells. 24 amino acids: Important for the construction of proteins (elastine, collagen, etc). 4 minerals: Replaces skin deficiencies. 6 coenzymes: Catalyzes the biochemical reactions in the tissues. 5 nucleic acids: Activates the cellular communication. Reduces the synthesis of free radicals.